For anyone that would have stumbled upon to our posts from earlier in the year celebrating the best that was on show from 2013, you would have certainly noticed a big gap where turf or indoor shoes were concerned. Despite many of the big brands continuing to release products for these markets, none of the products made it into the big “Boot-ies” posts. However, this was not because they were products that did not command the respect necessary to make it onto the lists, it was more because we had made a decision as a group to stick with FG boots and gear that we would have actually seen on the major pitches across the world. However, now that we are almost two full weeks into 2014, it is time to shine a light back over our shoulder to point out one of the best releases of 2013 and some products that would have certainly cracked the top ten if we were listing the best gear or overall best releases of the year instead of top FG boots or colorways. 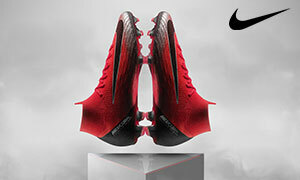 Now, many of the big brands and many smaller brands have products that can be used when you head inside, out on the pavement, or out on your local turf pitch but there is one collection that we here at the Instep have found stands head and shoulders above the rest: the Nike FC247 collection. 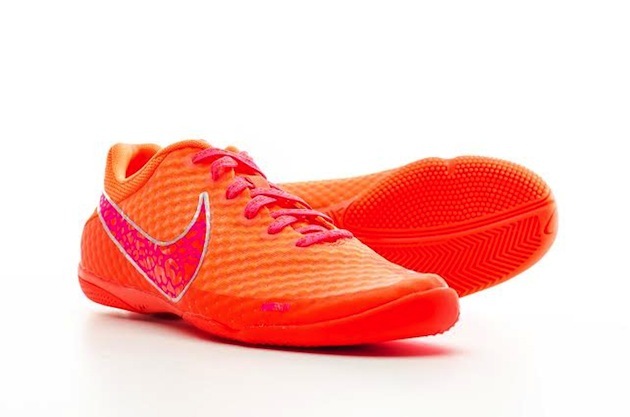 Now, despite all members of the 247 being impressive, I would like to start with the best of the bunch and a shoe that has quickly become my go-to gear item of choice for whenever I am playing on a surface other than firm ground: the Nike Elastico Finale II. 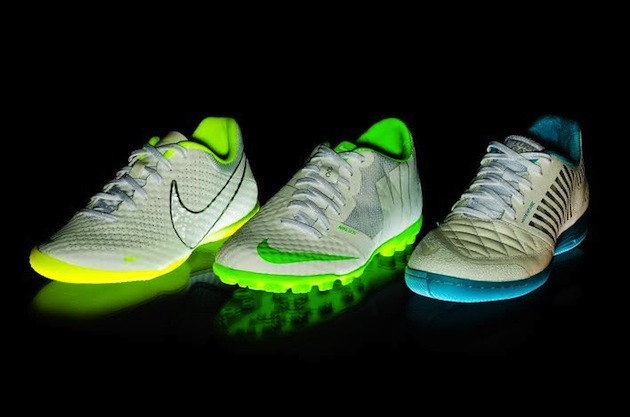 Although the HyperVenom was the showcase piece for Nike’s latest synthetic in NikeSkin, the Elastico is where the upper truly shines. 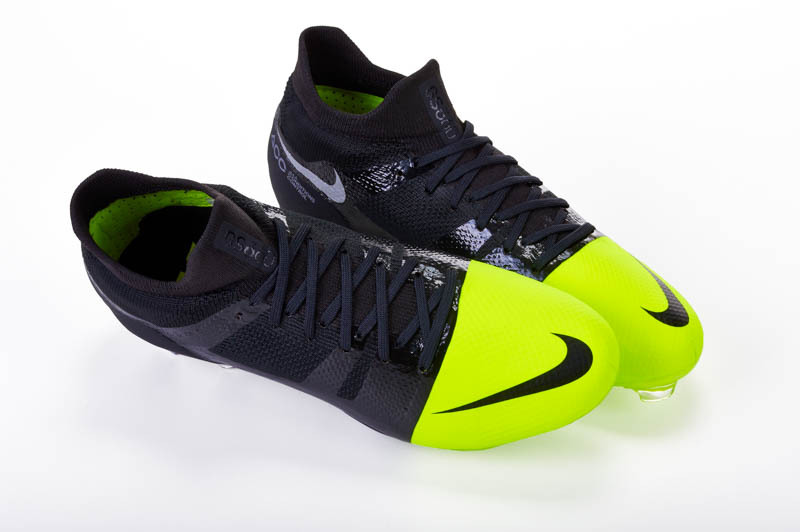 Since the Elastico will not face the rigors of an outdoor pitch and the risk of a few studs crushing the upper from time to time, Nike were allowed to let the NikeSkin be much thinner on the Elastico (so thin that you can see through the boot from the right angle). This makes your touch on the ball absolutely immaculate. It also has an amazing fit, an incredibly short break-in, and has been given the type of paint job that would make your grandparents swoon at the very thought. Playing in the Elastico has been an absolute dream, which is how I can justify begging Drew for my THIRD PAIR of the shoe after they were only released a few months ago…(I LOVE THEM!). The other two in the 247 are impressive and also deserve mention as they also sit above their competition in the market. 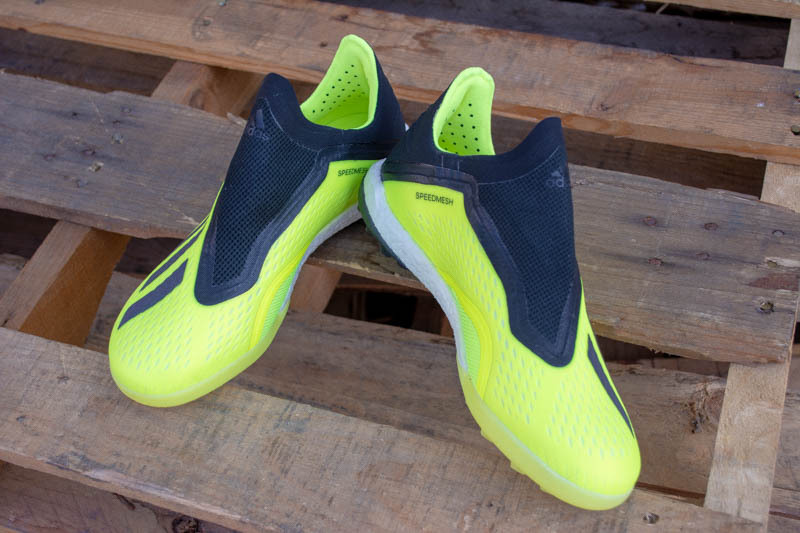 The LunarGato II has one of the most plush uppers in the entire gear market and functions perfectly as a street soccer shoe, an indoor shoe, or the perfect accouterment to your favorite outfit. 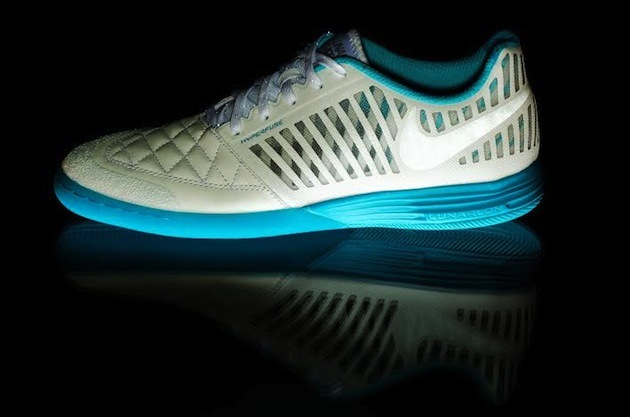 The LunarLon in the midsole provides a comfy ride and the improvement from the original Gato to this version is extremely impressive. The Bomba Finale II replaced my favorite shoe from the original Nike collection for non-FG surfaces, but it still has been a great release. With mostly NikeSkin for the toebox and a mesh upper for the rest of the shoe, the fit can be slightly weird if you allow the boot to fold oddly by ordering the wrong size or not keeping your laces tight, but the boot is a nice step. Although it is tough to NOT use the Elastico, the Bomba provides a very aggressive turf stud pattern and would help you keep your footing even if the turf pellets at your local facility have started to bunch up. For someone that spends most of their time on turf, the Bomba would definitely make sense and it still sits a bit above releases from other brands. The “Boot-ies” were meant to showcase the absolute best that we saw from 2013 and I could not idly sit by and not mention how fantastic the 247 collection had been/continues to be. If you ever find yourself preparing to play footy on one of those “other” surfaces, these shoes are an absolute must-have for you. 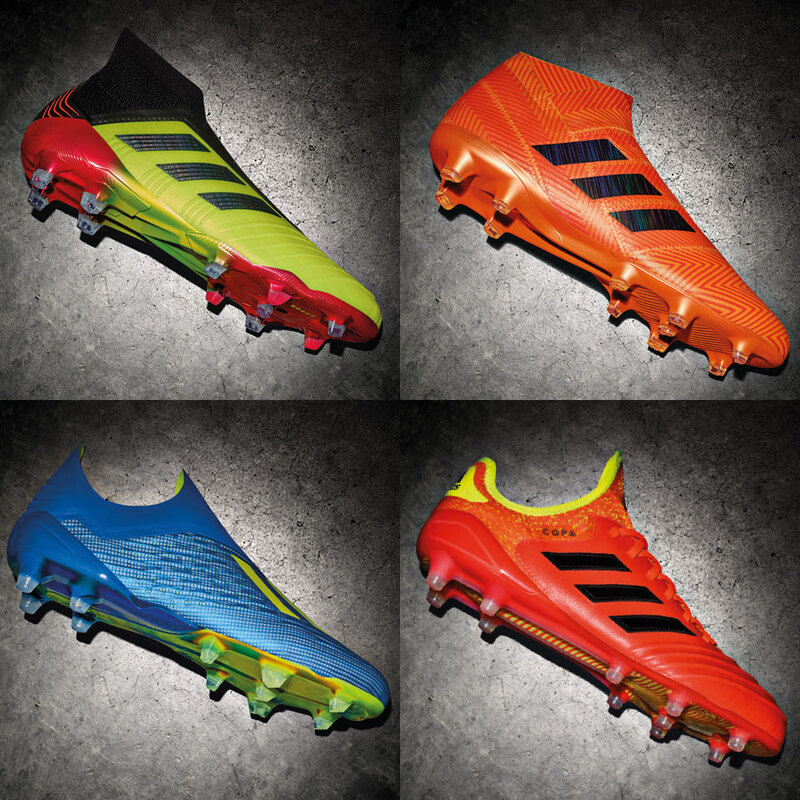 Also considering that the price points are significantly lower than most major FG boots on the market, it will not break the bank to add these to your collection. As mentioned earlier, the only advice on these that I can give is to GET THEM AS SOON AS YOU CAN! Quero informações como faço pra compra uma chuteira pelo site?